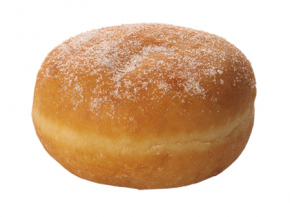 Our delicious ring and filled ball doughnuts are fried as they are at the fairground. 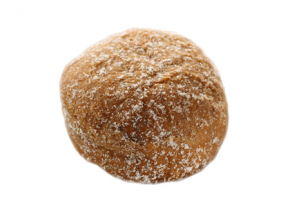 Ball doughnuts can be filled with pretty much anything, whether it be fruited jam, custard or luscious chocolate. 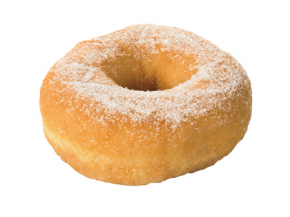 We supply doughnuts ready rolled in sugar white or unsugared for you to simply bake-off for the perfect finish.